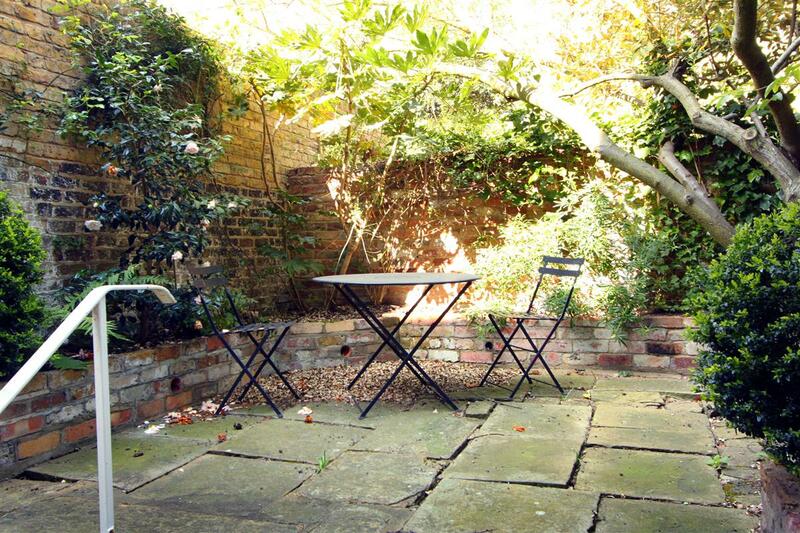 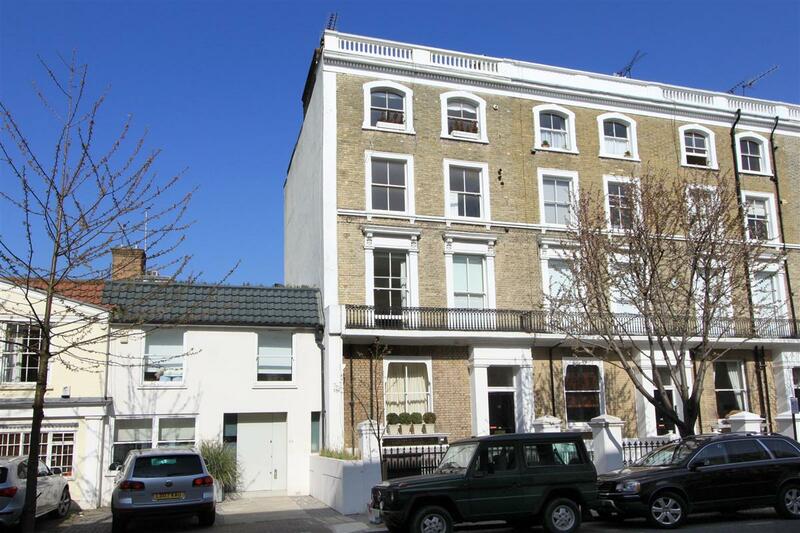 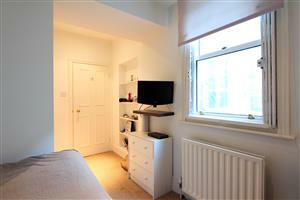 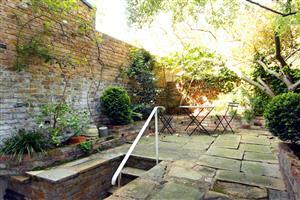 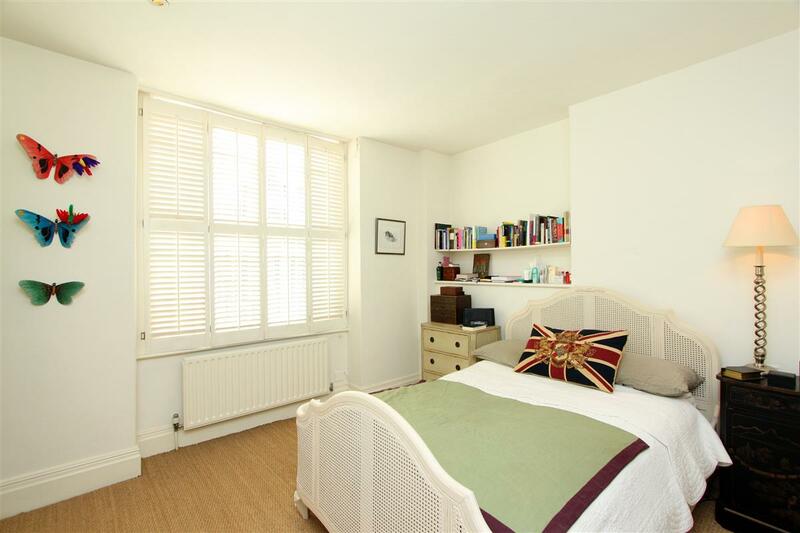 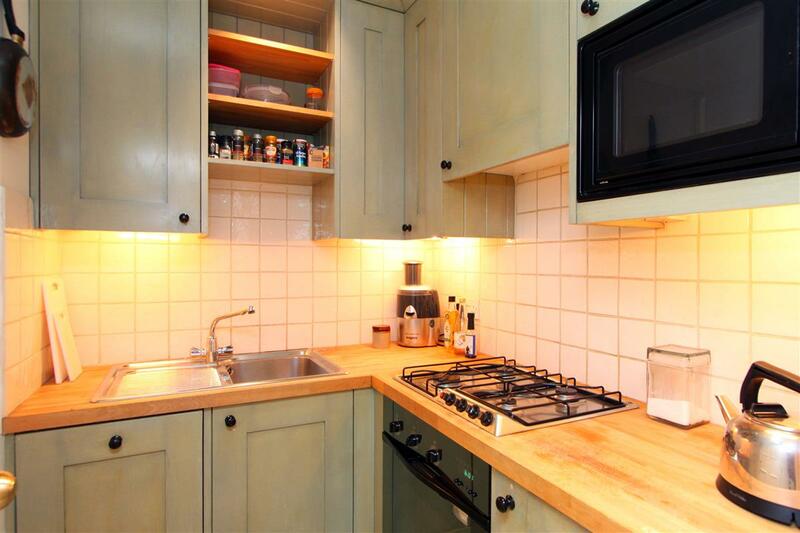 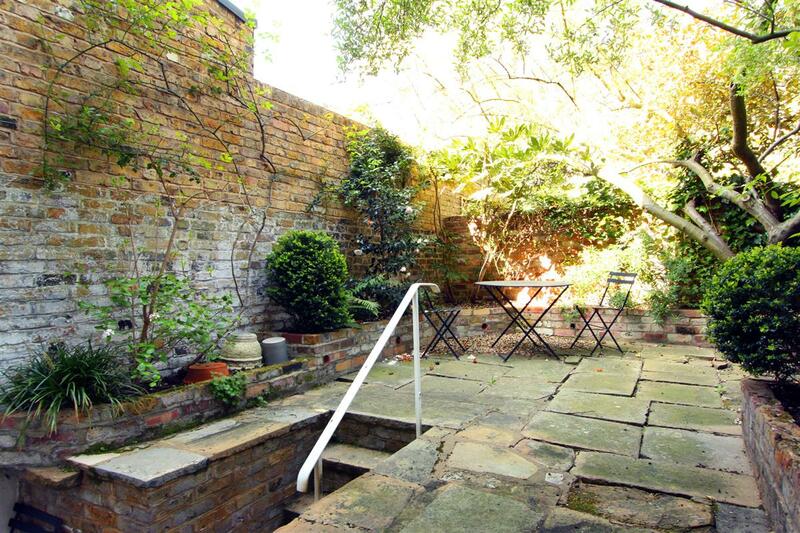 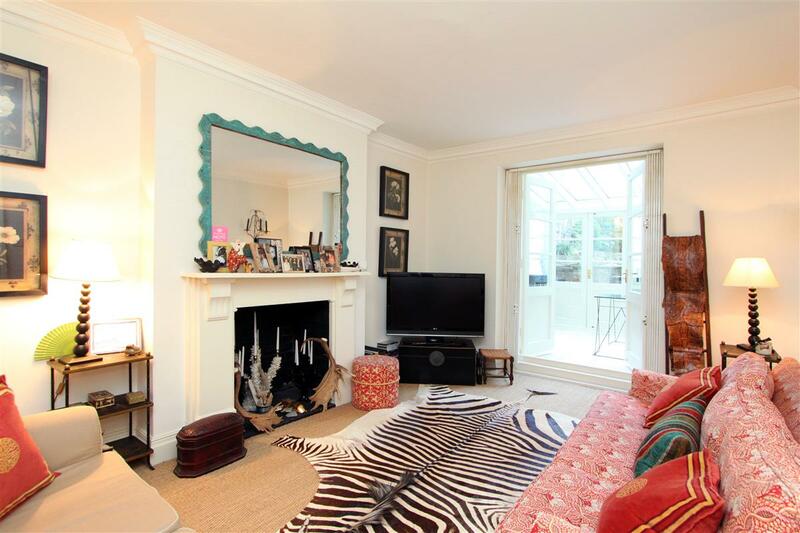 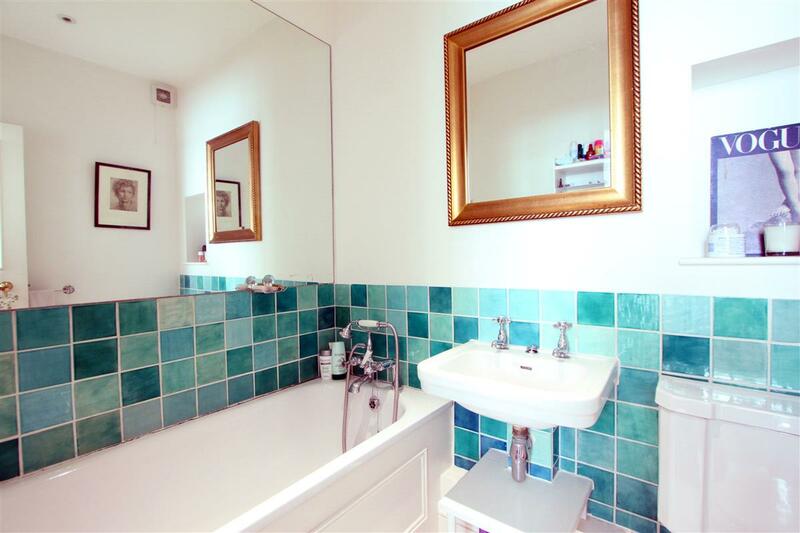 A delightful two bed two bath garden flat in a popular Chelsea location. 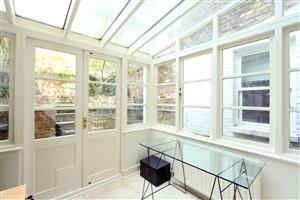 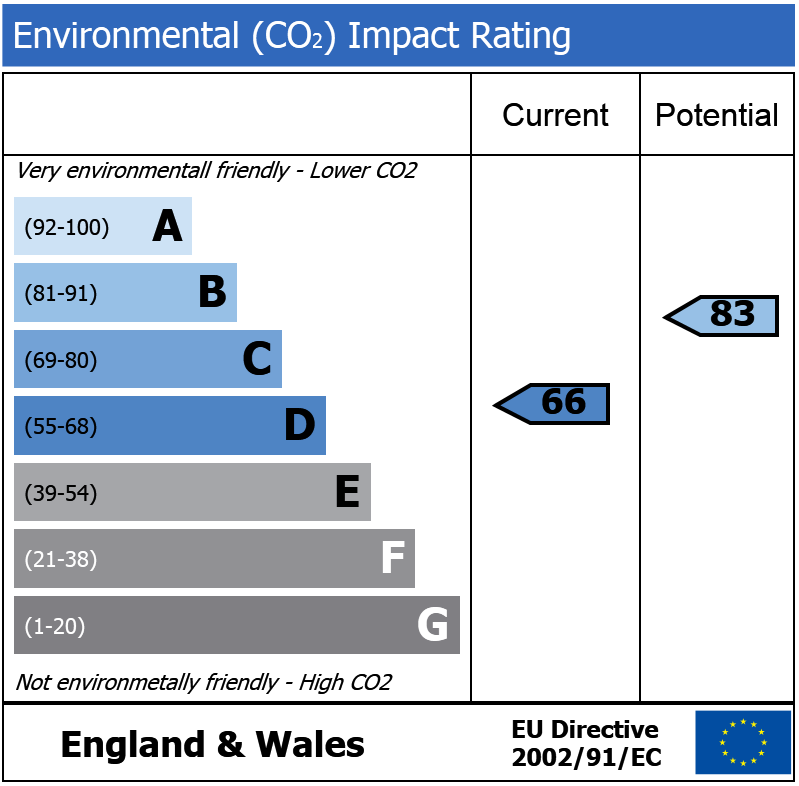 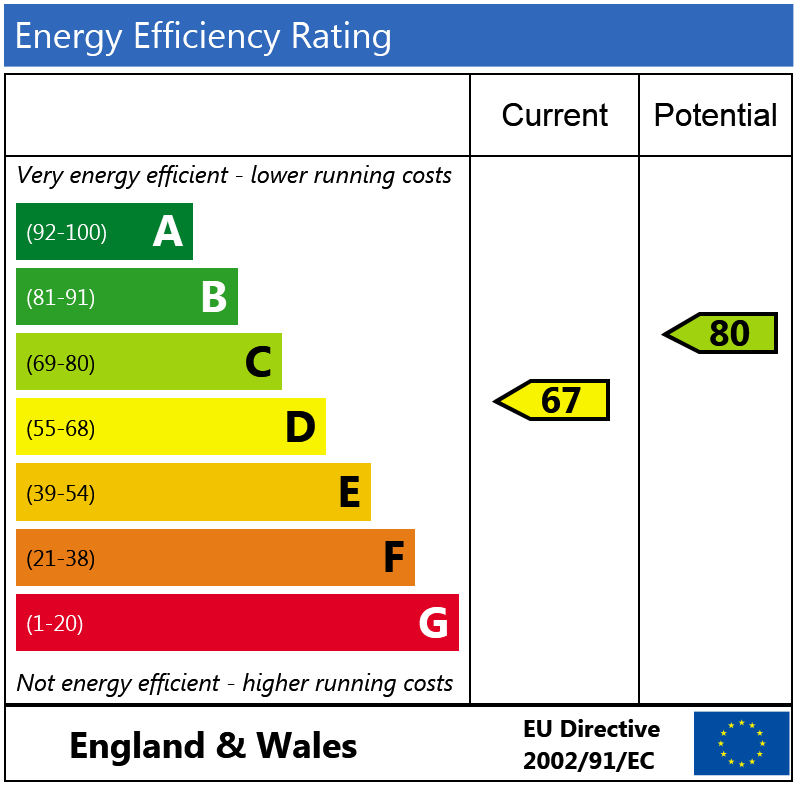 The flat benefits from a conservatory and a good-sized garden. 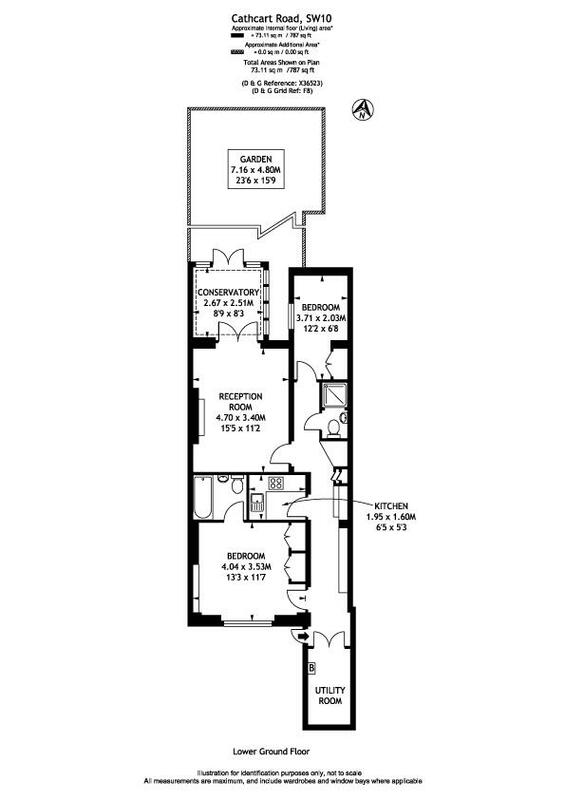 It is tastefully decorated throughout and could be moved into without further expense.